Happy 2013! 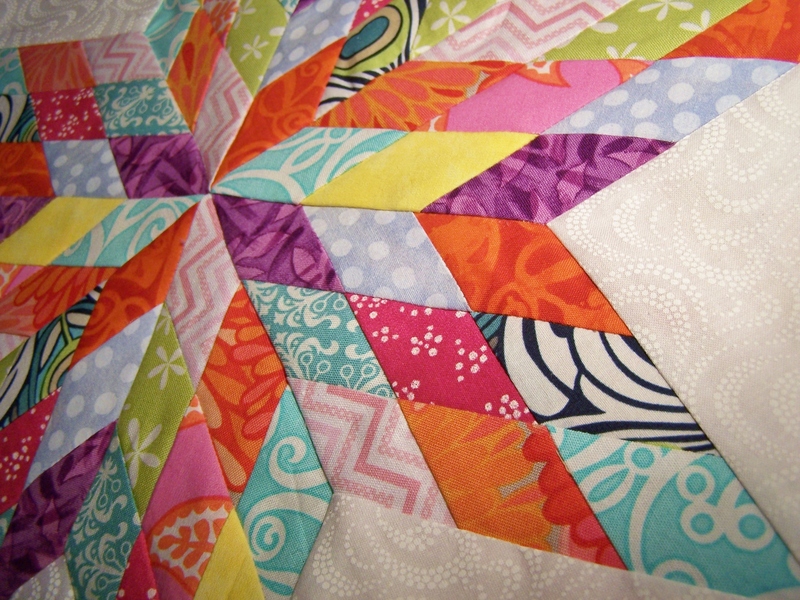 I’ve been working hard on my new Block of the Month quilt! 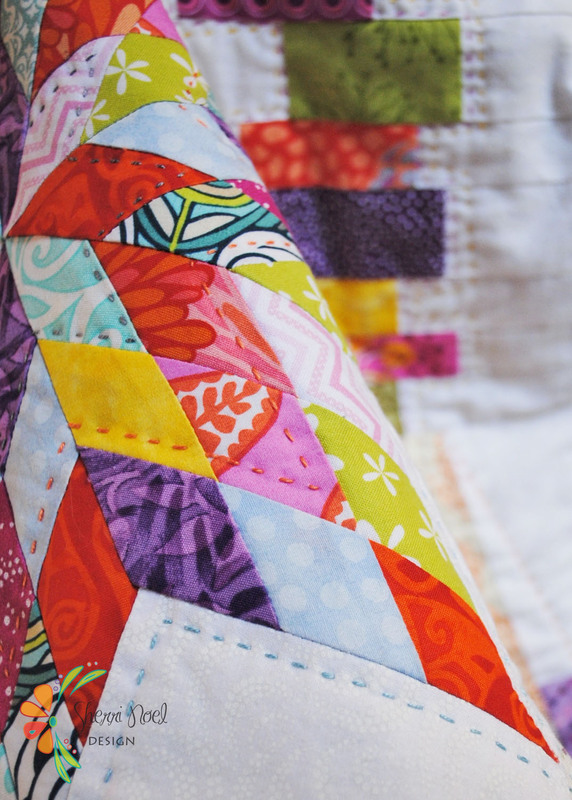 All twelve blocks in this sampler can be made with fabric from your stash. 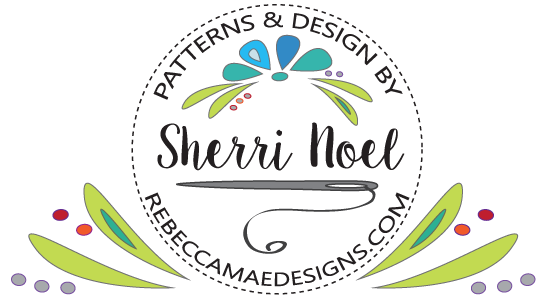 Each month I’ll offer the pattern as a free download to my subscribers. When that month ends the pattern will be listed for sale and the next month I will list the new block of the month for free! So get out your scraps and let’s get Scrap Happy! If you don’t have time to quilt along each month – this would make an excellent pillow. This is a challenging block with set in pieces so I’ve done my best to give you detailed, step by step instructions! Have fun with it. Thanks for following along and Happy New Year! Find the complete pattern in my shop OR on Craftsy. I have signed up for your BOM. thanks for doing it. I like to learn all I can. Totally agree with Lynn, I seem to be like a sponge, trying to learn as much as possible. Thank you so much for offering this.